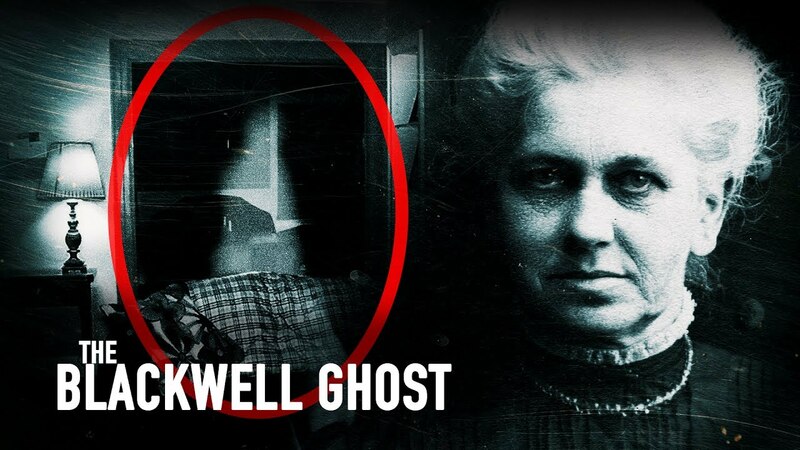 If you are a paranormal enthusiast you are aware that over the past couple of years the story of Annabelle has been hot on the streets. 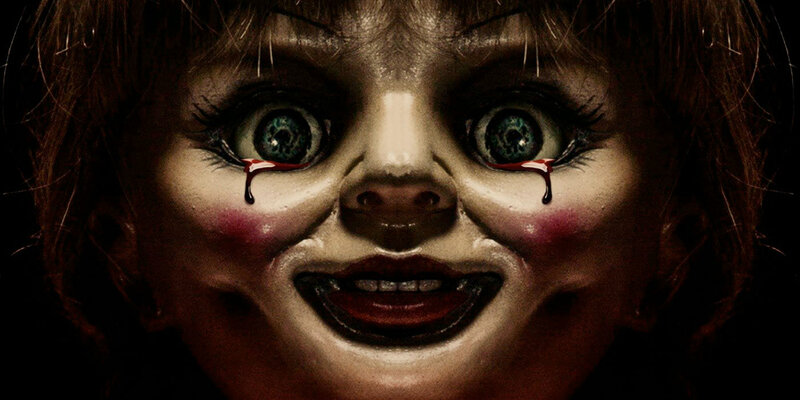 Being featured for a short time in the original conjuring film and later receiving two of her own feature films Annabelle and the brand new origin story Annabelle Creation it seems as though audiences can not get enough. I think the idea of a doll, being both lifelike and also inanimate, causes an overwhelming creepiness that seems to come from a person’s core. Hollywood has also done their fair share by altering Annabelle’s looks to be nothing less than terrifying on the big screen. But what if people knew what the real Annabelle looked like would they still be scared? 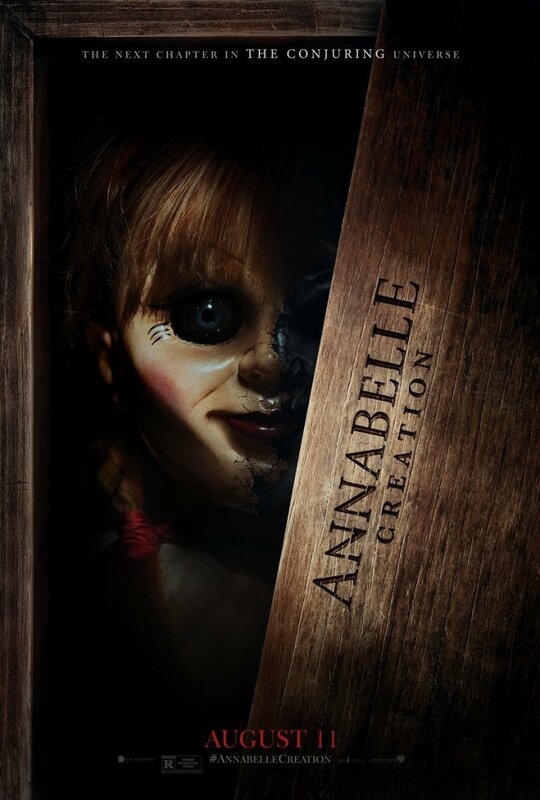 Before they make that conclusion they should first know the true story of Annabelle’s beginnings. A nursing student named Donna was given a used Raggedy Ann doll from her mother as a gift. Donna lived with her roommate Angie at the time, and for a while life with the doll seemed normal. This normality was unfortunately for the girls short lived. After some time the girls began noticing strange activity from the doll. The girls are quoted explaining how the doll would seem to move on its own. 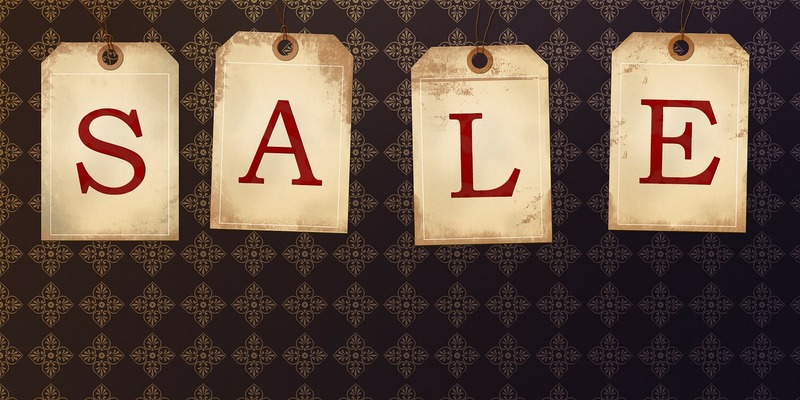 It began as small shifts in position to moving from the bed to the couch etc… Things escalated to where Donna began finding handwritten notes and blood like fluids seemingly coming from the doll itself. Donna and Angie had had enough and eventually brought in a sensitive to try and figure out what was going on with the doll. 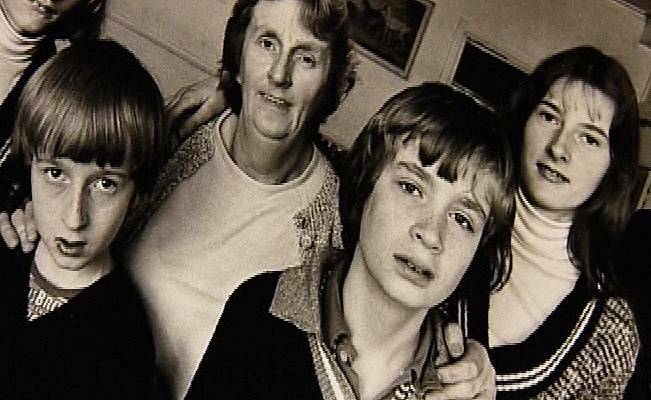 After spending some time with the doll the sensitive told the girls that the doll had been possessed by a young girl named Annabelle Higgins who had been found dead in a field that their home was built upon. Being compassionate people the girls decided to keep Annabelle with them. 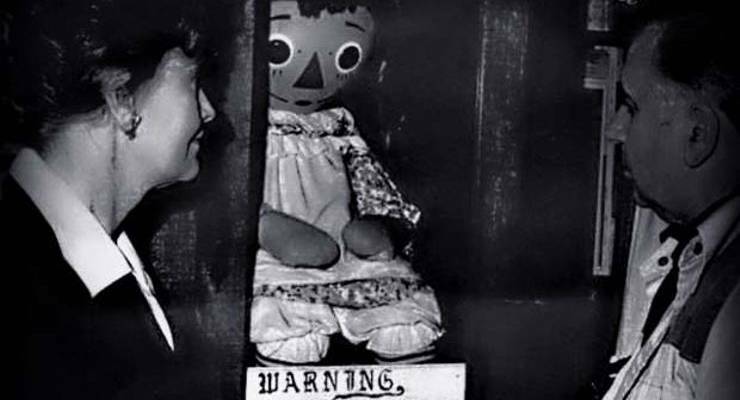 Unfortunately for the girls, the paranormal experiences surrounding Annabelle began to become more insidious in nature. Lou, Angie’s fiancée, began having nightmares where Annabelle would attack him while he was paralyzed in the bed. Lou would wake up feeling extreme anxiety and pounding headaches. Lou also reported being scratched and burned by unseen forces. Eventually, enough was enough and the Warrens were called in to evaluate the doll. The Warrens proclaimed relatively quickly that the doll was, in fact, being possessed by an inhuman spirit. 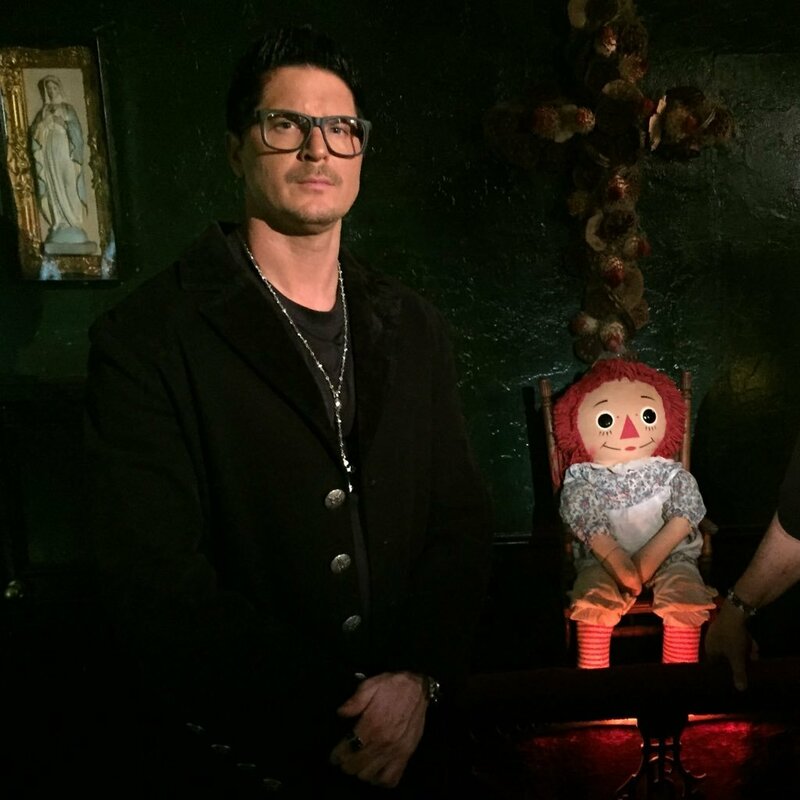 The doll was immediately confiscated from the girls and is now kept in the Warren’s Occult museum. 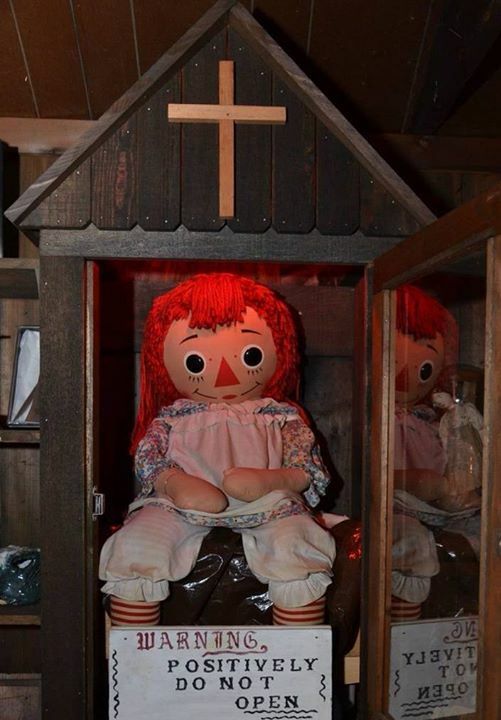 So back to our original question… Knowing the movie portrayal of Annabelle is greatly embellished are you still afraid of the infamous Raggedy Ann doll? For myself, I am going to learn from people’s past mistakes and not underestimate the antique children’s toy. 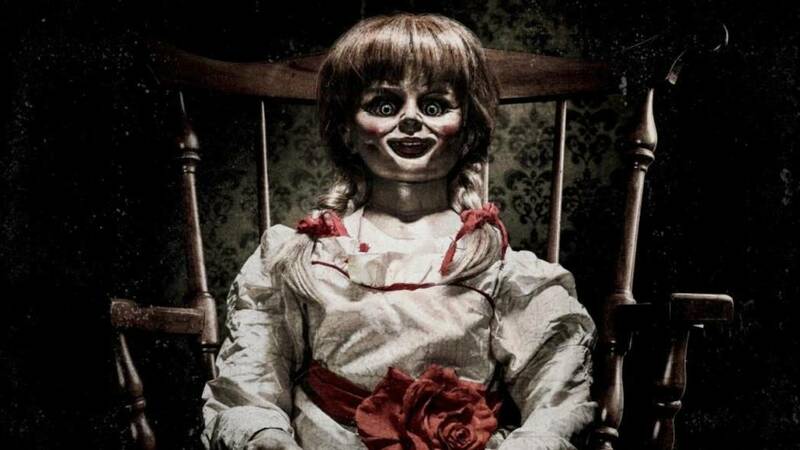 Also, let us know if you are going to be seeing Annabelle’s new film and if so what you liked or disliked about the film.